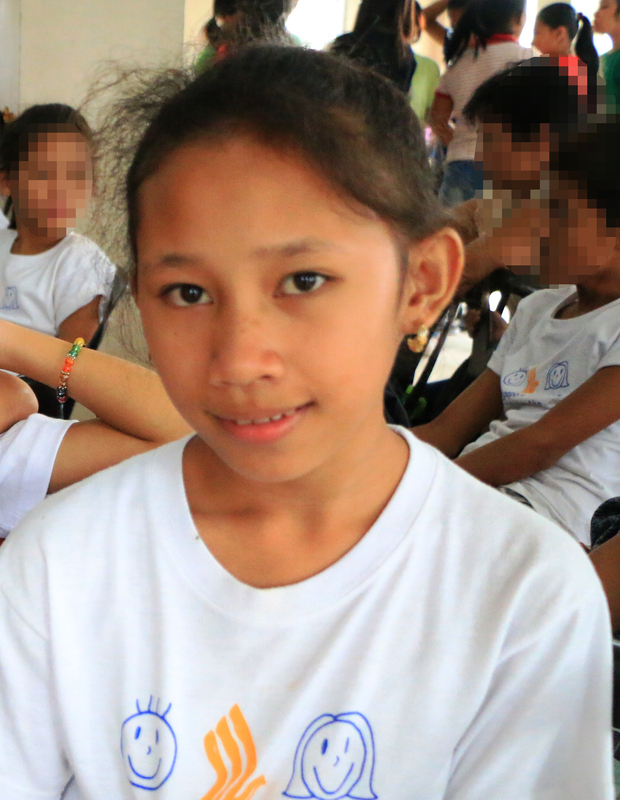 NOTABLE PARTNERSHIP: ABS-CBN Lingkod Kapamilya Foundation, Inc. 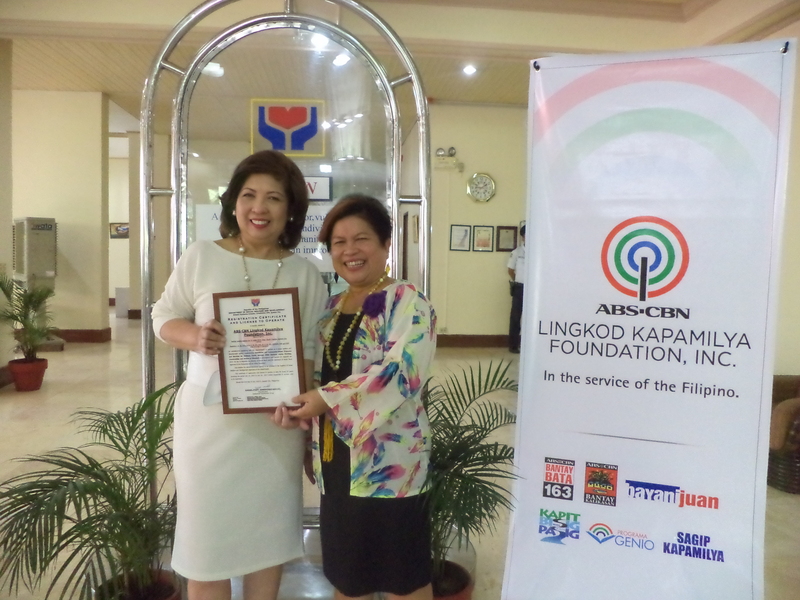 Managing Director Clarissa Ocampo and DSWD Secretary Dinky Soliman present the foundation’s renewed license to operate as a social welfare and development agency. 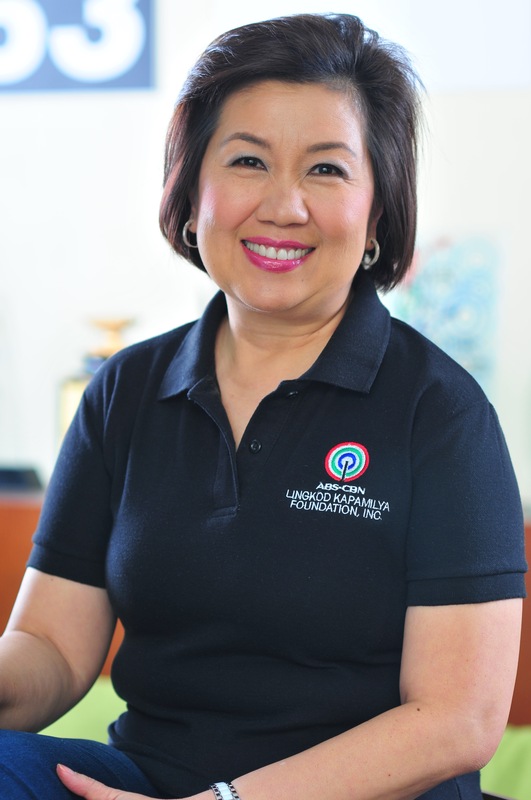 ABS-CBN Lingkod Kapamilya Foundation (ALKFI), Inc. is once again granted license to operate by the Department of Social Welfare and Development. The license is a testimony that ALKFI has been able to satisfactorily comply with the requirements to operate as a social welfare and development agency. In light with Section 23 of Republic Act 4343 or an Act to Regulate the Practice of Social Work and the Operation of Social Work Agencies in the Philippines and for Other Purposes, ALKFI can continue to implement residential and community-based programs and services for children, youth, women, older persons, persons with disabilities, families, communities and victims of disasters nationwide. The license to operate covers ALKFI’s six programs namely; Bantay Bata 163, Bantay Kalikasan, Bayanijuan, Kapit Bisig para sa Ilog Pasig, Programa Genio and Sagip Kapamilya. True to its values of truth, service and common good, ALKFI is committed to be a staunch and sincere partner of the government and other organizations to be in the service of the Filipino people.